Emergency gas furnace replacements are a very serious concern, especially when outdoor temperatures are freezing and unforgiving, this of course, is when you need an emergency furnace replacement, and you need to have your furnace replaced quickly and efficiently. 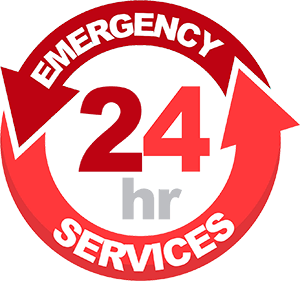 At Minnesota Heating and Air Conditioning, we too take emergency gas furnace replacements very seriously. 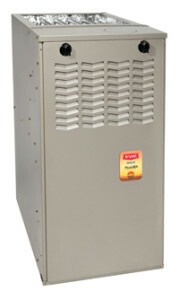 We offer SAME DAY or NEXT DAY emergency furnace replacements. After your decision has been made on which Bryant +90% Extra-Efficient or the Bryant 80% efficient gas replacement furnace that you want installed, we will put electric heaters in your home to restore a comfortable temperature. Our emergency furnace replacement installation crew will make sure all work areas of the replacement furnace, and the path is protected with clean floor tarps. The emergency furnace replacement process happens very quickly – typically, the new replacement furnace installation takes less than a one day to complete. Minnesota Heating & Air conditioning’s primary objective is to assure that your new Bryant replacement furnace is up and running and that you and your family are safe and warm again. For your convenience, we offer 25 Months 0% Interest Financing for your emergency furnace installation and all your HVAC future projects. Typical installations take one (1) day to complete. The individuals installing your replacement furnace are employees of Minnesota Heating and Air Conditioning. If this is a weekend installation, we will have a mechanical permit from your city on the first business day.